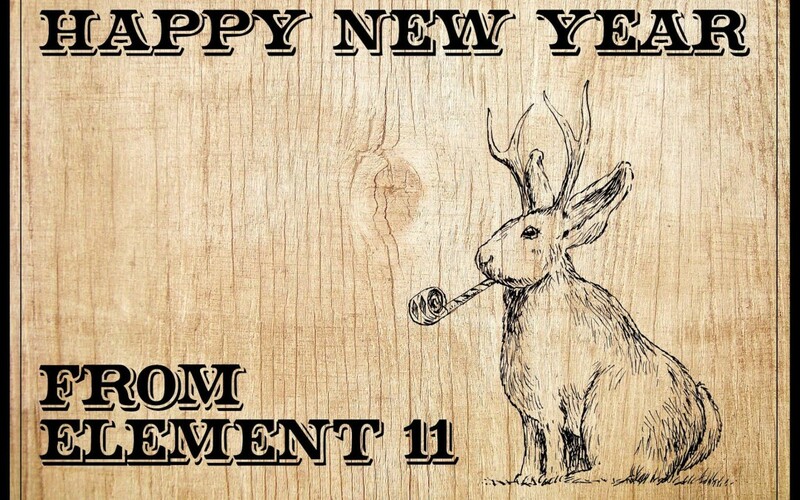 Welcome 2016 – the year of the Jackalope Rodeo! Hold on for your hat, pardner; you’re in for a wild ride of mythic proportions! And this ride starts now! Art Grant Submissions are only open through Sunday – don’t miss getting your awesome idea submitted! Also included in this issue is a list of all our events throughout the year so you can save the dates. We’d love to see you at each and every event! And finally, our final budget numbers for 2015 are included for your review. Jackalopes can tolerate the cold better than polar bears. Jackalopes usually don’t build burrows, but do sometimes congregate in natural shelters by caves. Jackalopes do not hibernate or estivate, but they do respirate. We’re super stoked about this upcoming year and have been already working hard to ensure it’s the best yet for for our festival and our greater Utah community! 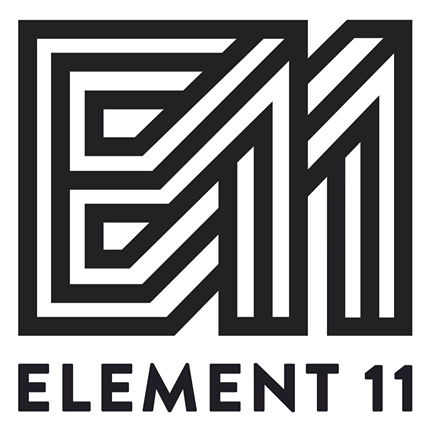 Element 11 Art Grants Open ONLY until January 31st! !